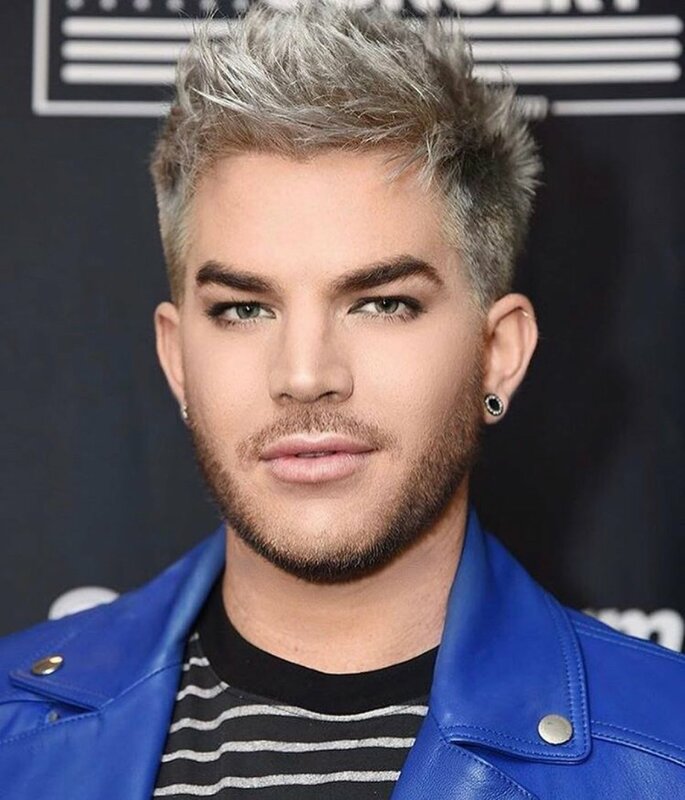 Adam Lambert has been touring regularly with Queen for four years now, but he insists the only time he and his band-mates discuss recording new music is when reporters bring up the topic. "The only time we ever talk about that is when we are in front of you guys," Lambert said at a recent New York press day, promoting Live Nation's concert slate. "So, it's definitely not out of the realm of possibility, but it's not something we are actively doing at the moment. I don't know. Could happen." Lambert -- the Season 8 runner-up for "American Idol" who went on to a successful career as a solo artist -- has been standing in for Freddie Mercury, the rock band's lead singer, who died in 1991 at the age of 45. Formed in 1970, Queen is best known for its classic songs "Under Pressure," "We Are the Champions," "Somebody to Love" and "Bohemian Rhapsody." Founding members Brian May and Roger Taylor are still touring with the group.